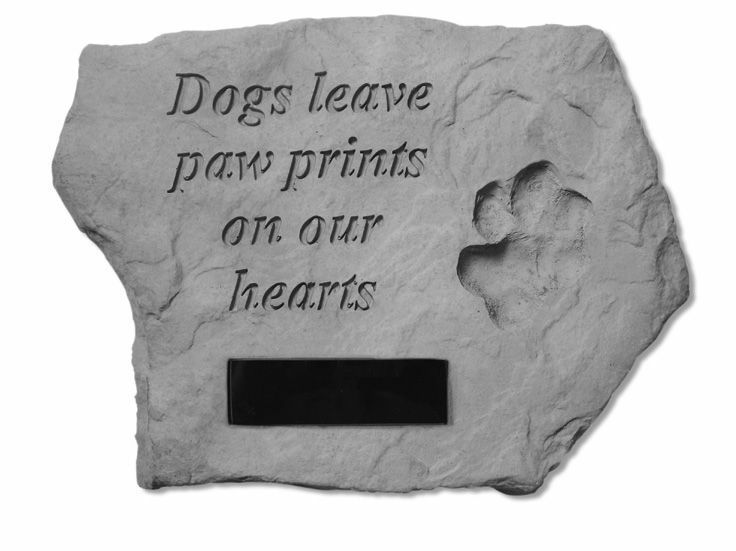 Pay a special tribute to a special friend with the personalized memorial stone, Dogs Leave Paw Prints. 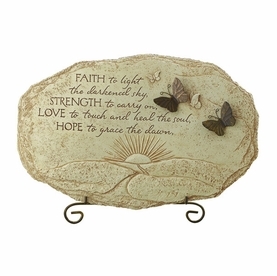 Placed within a memorial garden, the cast stone concrete stone is durable and weatherproof. Includes marble plaque and 3 lines of engraving. (Maximum of 18 characters/line) Please review spelling, dates, and upper case and lower case letters. 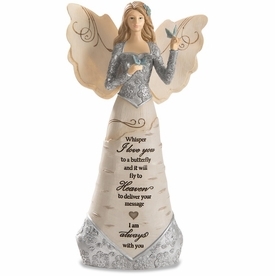 Text will be centered and engraved exactly as written. 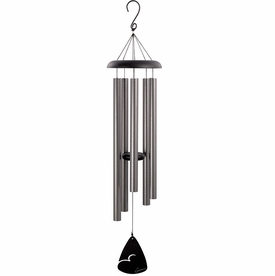 Personalized items are not returnable. 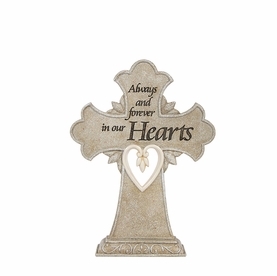 Memorial stone measures 15.5" x 11.5"